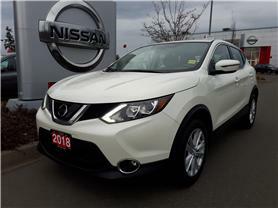 Comox Valley Nissan: New & Used Nissan Dealership | Courtenay, BC. Disclaimer: Finance and Lease offers on approved credit. Regional offers, lease and finance conditions apply. 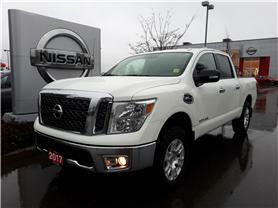 See your local Nissan dealer for more information. 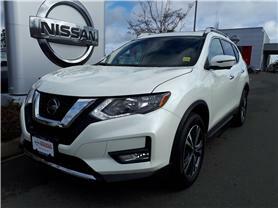 Use of any calculation and/or tools on https:comoxvalleynissan.com does not constitute an offer of direct financing or any particular lease, finance, purchase option or transaction. Calculation and tools are intended for illustrative purposes only. Rates and requirements may vary depending on credit worthiness. Every effort is made to ensure the accuracy of the content on the pages on https:comoxvalleynissan.com. 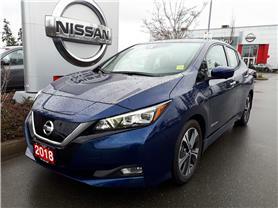 In the event of a discrepancy, error or omission, vehicle prices, offers and features as established by Nissan Canada and participating Nissan dealers in Canada, will prevail. Welcome to Comox Valley Nissan, where we put the customer first every time!. With the largest selection of vehicles in the Comox Valley, it’s the best place to find, finance and service a Nissan today. Here you’ll find our huge selection of new and used vehicles, huge deals and a wide array of services too. Whether you prefer shopping online or in-store, we tailor the shopping experience to you from people who really care. 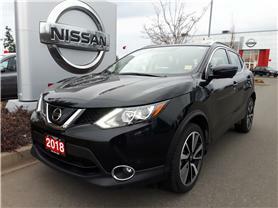 We carry all of the newest Nissan vehicles including Titan, Kicks, Rogue, Qashqai, Murano and 370z. 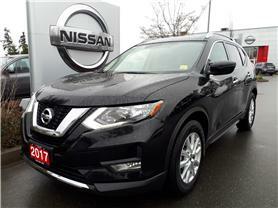 We make it easy to get into a new Nissan at Comox Valley Nissan. 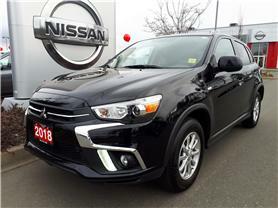 Browse our full inventory lineup here or stop by and see it for yourself in person on a fully accessible lot. Whether you’re looking to us for genuine Nissan service from an Oil Change to a Check Engine Light, from Parts to shopping for a new or used vehicle or for financing, you’ll receive our award winning world-class service at Comox Valley Nissan every time. Get a quick oil change or buy new tires with us here at Comox Valley Nissan. But that’s not all we do; our new and used car dealership in Courtenay is able to service and offer OEM vehicle parts for any vehicle with any issue you might be having. Our Service Centre and Parts Centre are open to customers throughout the British Columbia areas. Would you like to make a service appointment with us? You can do so here, or you can order parts through us here!